Papi is back and ready to party with his two -- and four -- legged family as they move into a posh Beverly Hills hotel, complete with a luxurious doggy spa. But there's trouble in puppy paradise when Rosa, the littlest member of the pack, feels smaller and less special than ever. Now it's up to Papi to help Rosa find -- and celebrate -- her inner strength, which turns out to be bigger than she ever dreamed. Totally devoted to Chloe, the charismatic and hysterical Papi is a canine Casanova. She’s fluffy, she’s beautiful, and she thinks she’s always right. The tiniest Chihuahua of the litter, Rosa looks up to her bigger sisters and brothers and follows their lead. A real boy, this little brown and white puppy is the leader of the litter and wants to be a real Chihuahua Warrior. 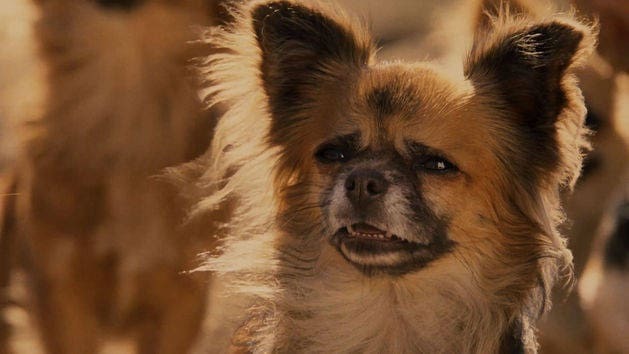 Papi and Chloe are back for a chihuahua-style fiesta in Beverly Hills Chihuahua 3. 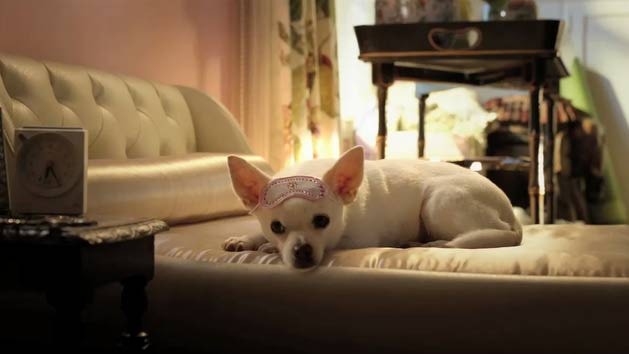 Look through some of your favorite moments with the Beverly Hills Chihuahuas. 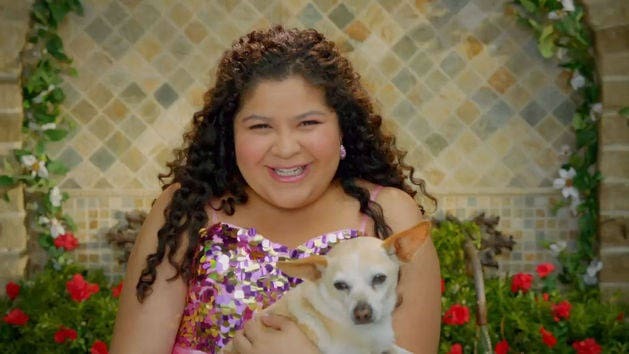 Get inspired with these crafts and activities based off of Beverly Hills Chihuahua-Viva La Fiesta! 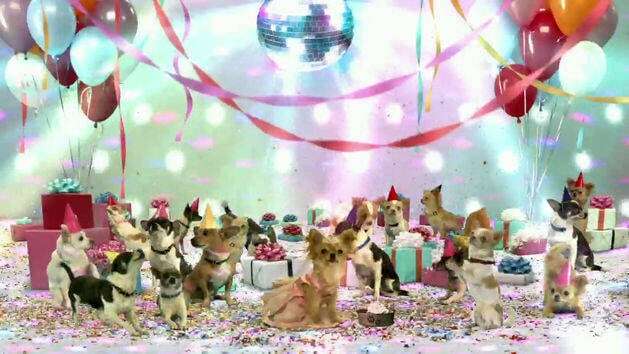 Beverly Hills Chihuahua Did You Know? Live the journey of Lady, a beloved cocker spaniel, and Tramp, a mutt with a heart of gold in one of the best love stories of all time.